Prunus Avium can reach heights of up to 25 feet and reach outward spans of up to 35 feet. 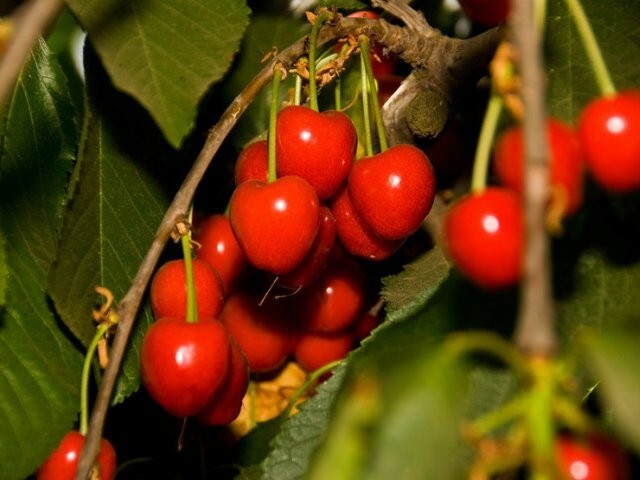 This tree is ideal if you like shade and wildlife because the Bing Cherry tree attracts all types of wildlife due to its luscious fruit. This plant makes a great addition to any yard because of the lovely fruit that it can produce and the many benefits that one can reap from it such as having fresh fruit and saving money from purchasing it elseware.